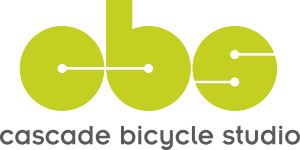 Many times the purchase of a new bicycle comes down to identifying with a bicycle brand. Like music, coffee, and vacations, some of us want an offering that has a storied and proven history with glowing reviews, but isn’t found on every corner. 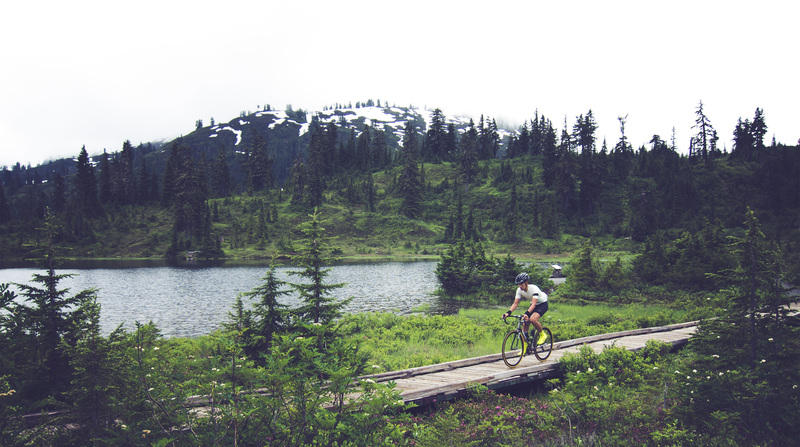 Enter Moots: likely the builder with the longest history of building titanium bicycles; crafted in the spirit of the West in Steamboat Springs, CO; ridden by professional athletes, recreational enthusiasts, and die-hard fans all around the world. 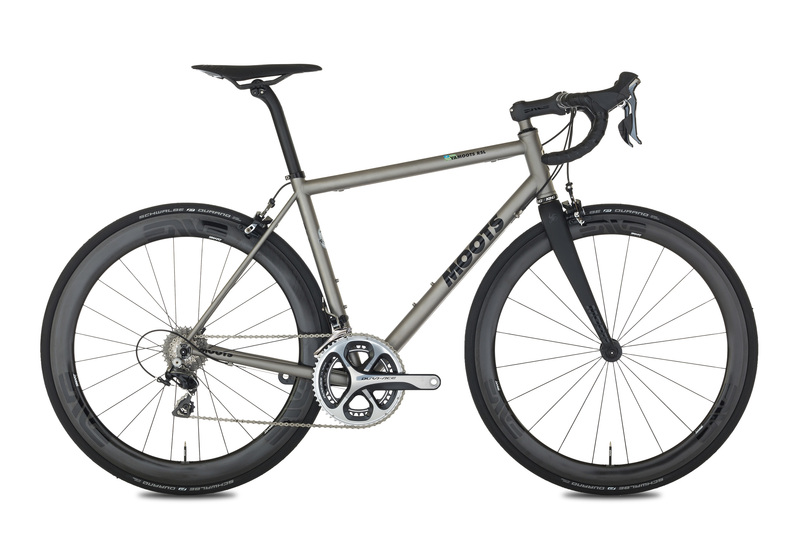 In many ways, the name Moots is synonymous with titanium. Take a look at the modern day Moots line up and you’ll find an exclusive dedication to the use of titanium in every single model. What’s more, Moots is one of the few select builders in the world to use the finest US-milled titanium where certification of fatigue life is known. This results in building a lifetime bike with the finest tubes available. 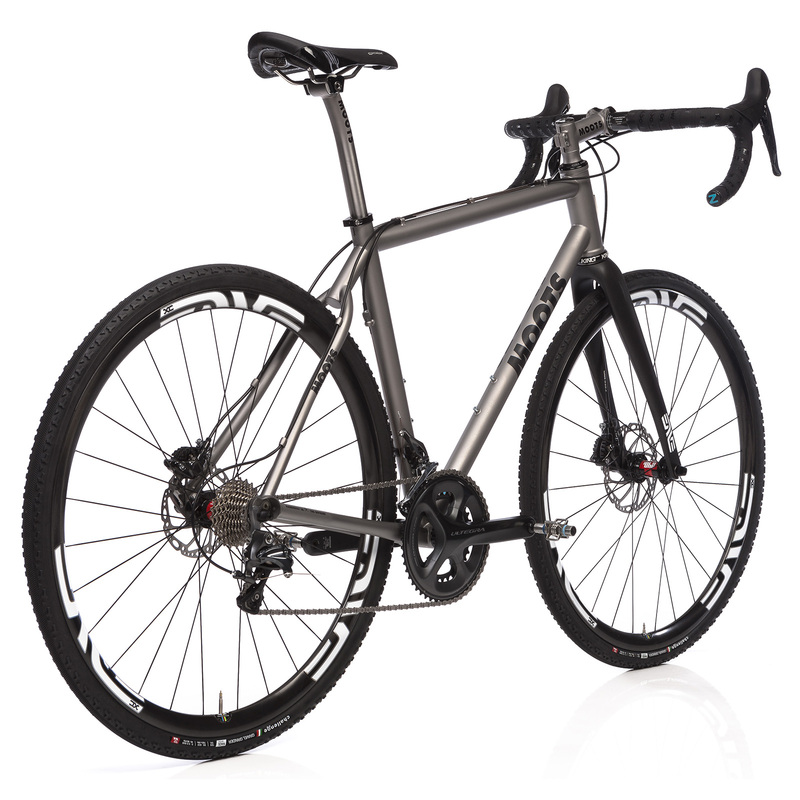 Moots have made the purchasing process of a titanium bike simple and clear, while yielding an extremely high performing bicycle. 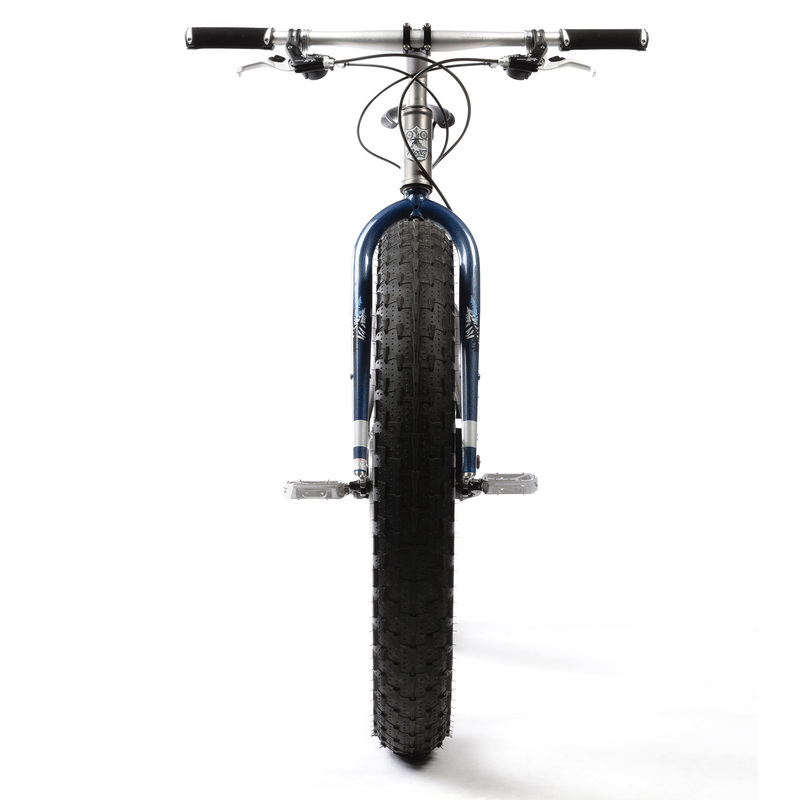 All Moots follow a well thought out geometry for the model’s intended use. 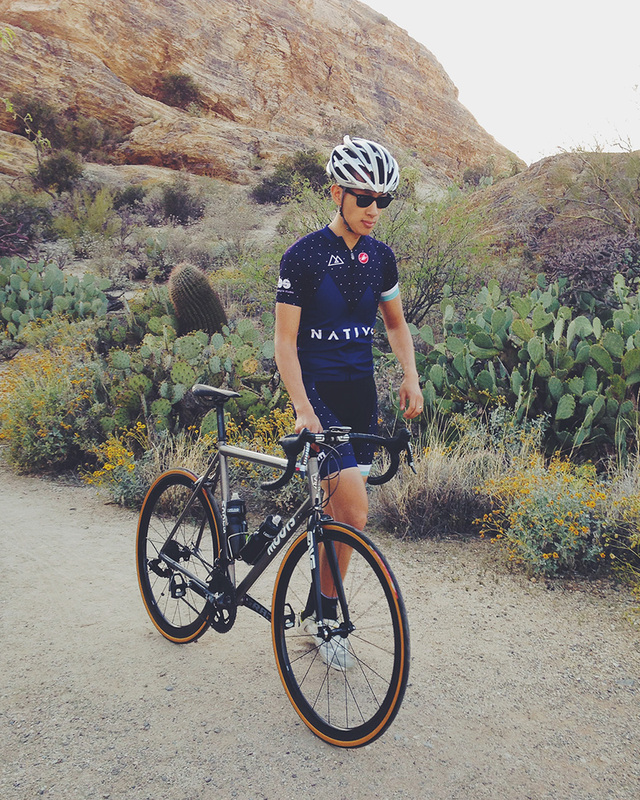 Want a disc brake road bike? That’s the Vamoots DR. Want a gravel bike with maximum tire clearance? That’s the Routt 45. Moots make your job as easy as possible by offering clear, purpose-built models with carefully planned geometry and tubeset selection. 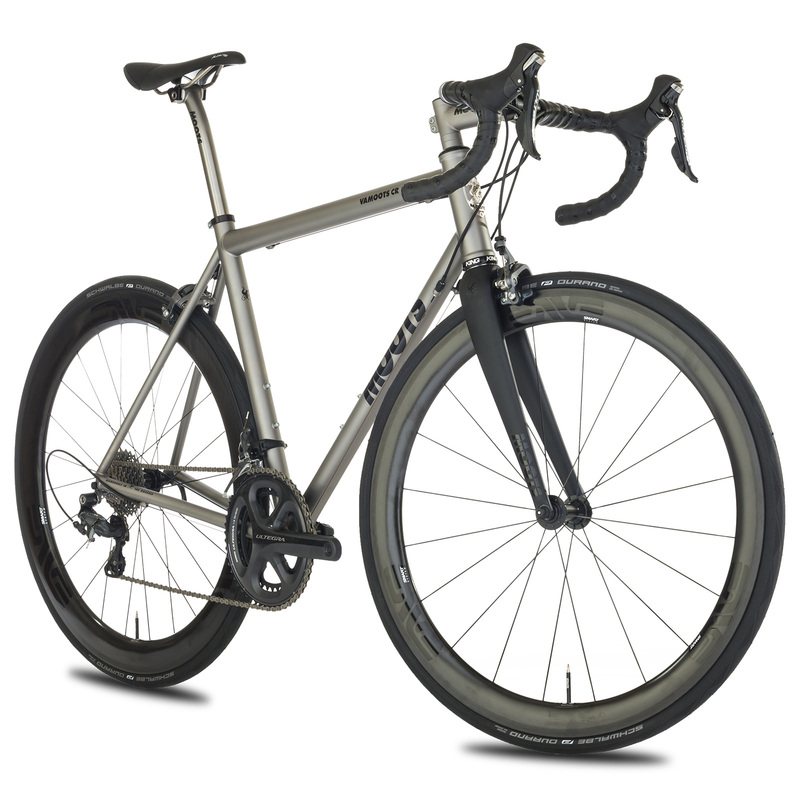 Selecting a titanium dream bike couldn’t be easier.